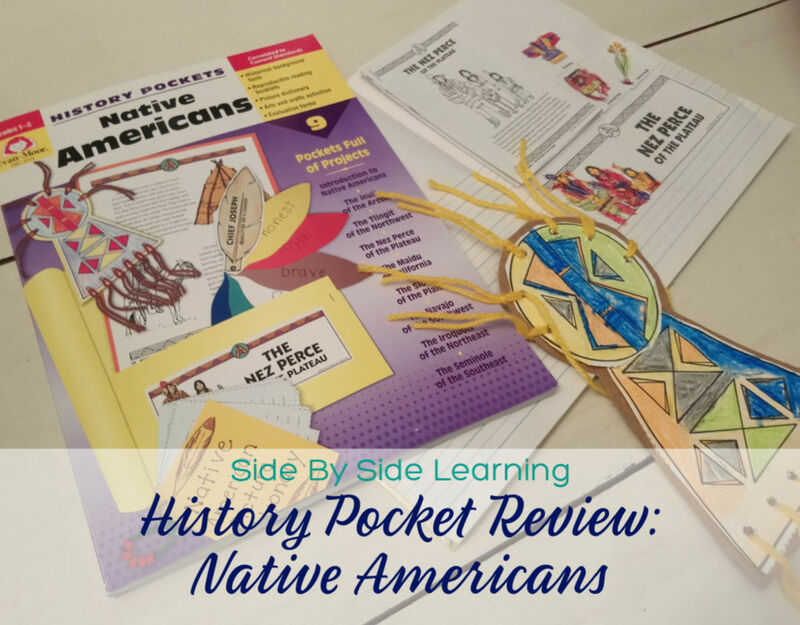 History Pockets: Native Americans . Tribes were covered from the tip top of the continent (Inuit) to tribes right above Mexico (Navajo). 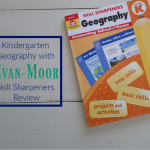 I loved that Evan-Moor included a map in the first unit of this book. That way you can easily find a tribe to learn about if you are studying a specific location in history and would like to add information about the Native people. Or you could fill out your map as you studied each individual tribe. 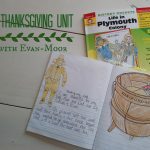 The reason I like history pockets so much is that they contain a lot of kid friendly information that we can add into our notebooks without me scrambling to find printables. Each chapter, or tribe in this case, has an entire section dedicated to information about the tribe, facts and activities. In one spot I have everything I need to complete our journaling page. Eye catching titles that the kids can decorate, new vocabulary words with images and a fun mini book. The labels for Evan-Moor’s history pockets are fun and easy to use. Instead of making pockets we adapted the labels to fit into our notebooks and they are perfect. I simply print them out smaller to fit on our pages better. The new vocabulary words with pictures are my favorite! 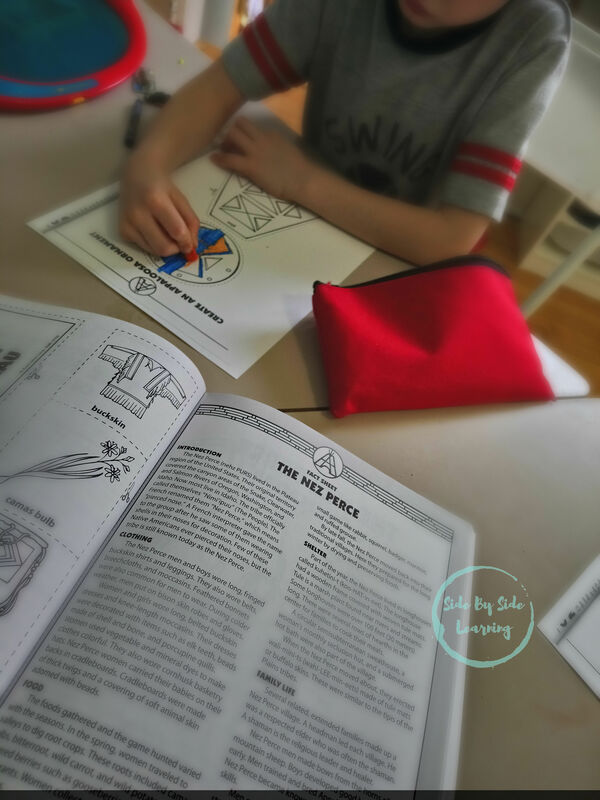 My kids adore coloring so while they are spicing up the pages I read the fact sheet aloud. While I am reading I ask them questions about what we have read or what they would have done. Its a great way to check if they are paying attention, use our imagination and work on understanding different cultures. The mini books share details about each tribes people. What they ate, the clothes they wore, where they lived and what their name means and even more! They are chalk full of interesting topics you can discuss with your kids. I copied the pages (3 for each story) and printed it at half so the books are smaller then I stapled them into our notebook. It works well for us. Each pocket contains two activity suggestions. The majority of the crafts and activities were good but some were less so. I found myself on Pinterest looking for more appealing activities for a few of the tribes. I am picky when it comes to activities, especially since I have an age span I like to cover. When we craft, we ALL craft which means I currently need things that I can adapt for toddlers. The information included is perfect for lower elementary. You won’t be overwhelmed and what they do include is the perfect spring board for further exploring with interested students. Especially if you run one room school house with multiple ages. Simply get a few more books, research some more details, add in a project or two, and a field trip and before you know it your Native study has really taken off. 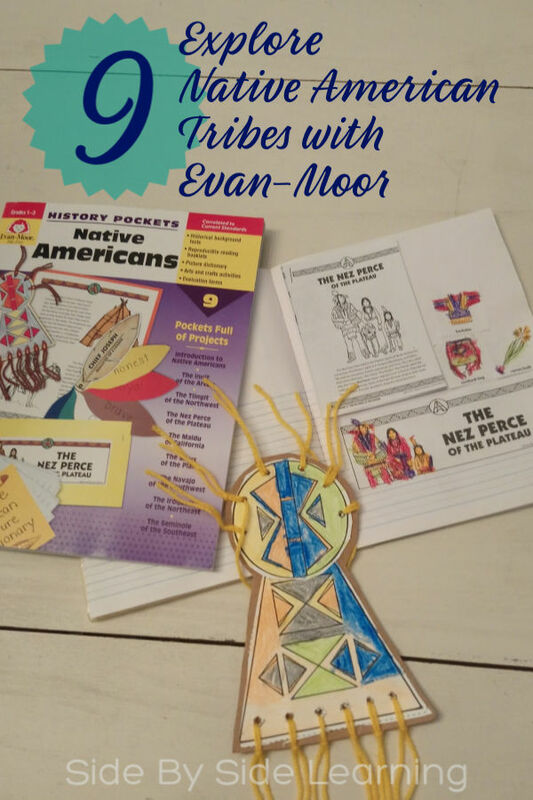 I loved that Evan-Moor shared similar information on each tribe allowing the kids to find similarities and differences quickly and easily. 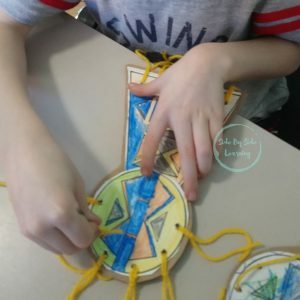 Its important for kids to be able to make connections quickly with their own culture and various others. My kids were intrigued with the food Native American’s ate and the tools that they used to hunt. We have hunters in our family but not one of them makes their own weapons from bones. Yes, we live very differently than Native American’s did but having my kids connect with the past and people from outside of our own race was priceless. What will your kids connect with? Food, living situations, cultural celebrations? Get your own copy here to find out! Thank you for sharing all that is included with evan-Moor’s history pockets on native americans. i can see how much time it saves to have information and activities on 9 different tribes all in one place. I’ll be using this with my own kids soon!